We were asked by the Inner Temple to design and develop a cloud CRM to manage applications for scholarships places. The system gathers extensive information about the applicant through a series of online application forms. 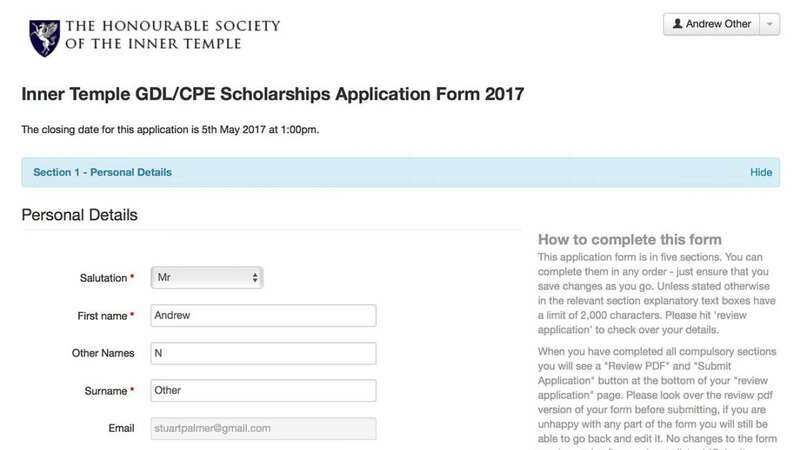 New applications are sent to the scholarships team and are available to download in PDF format by the applicant and the Inner Temple team. 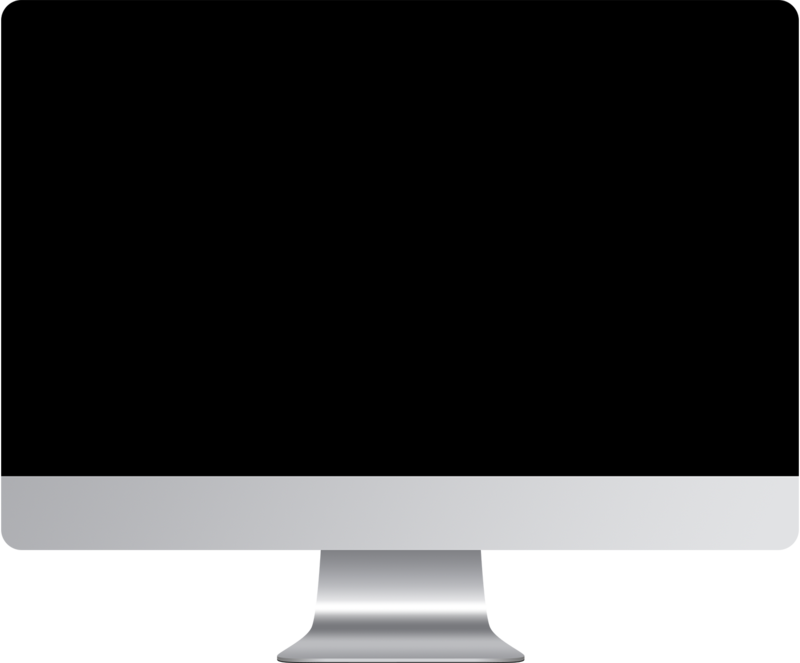 Eyes Down designed and implemented a complete overhaul of our previous website quickly and to a very high standard. We have worked with them regularly since then on iterative improvements to the site and they have never failed to provide friendly, efficient and timely work. We rely on the fruits of Eyes-Down’s excellent work on a daily basis, and will happily continue to do so.